Managing diversity in today’s organizational environments can challenge many organizations. 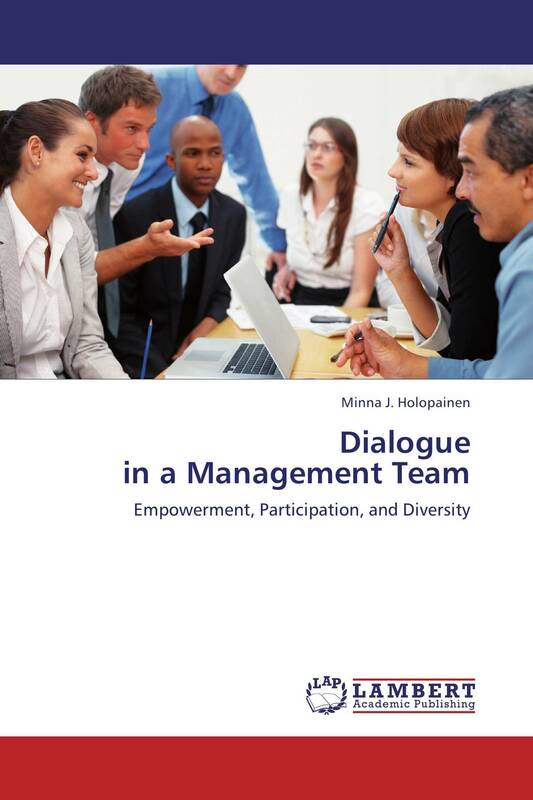 This action research study addresses that challenge by investigating the outcomes of dialogic communication training on a city government management team experiencing organizational diversity. The study consisted of four phases: (1) individual interviews for needs assessment, (2) focus group meeting for training design, (3) dialogic communication training, and (4) individual interviews for assessment of the outcomes. The results of this study indicate that dialogic communication and the development of dialogic style of leadership through communication training provide a valuable and practical approach for work teams. Specifically, management team members’ communication skills improved, they adopted a more participatory management style, and they reported higher levels of relational satisfaction. Study findings highlight the need for practitioners to assist in developing communication training that facilitates emergent dialogue.